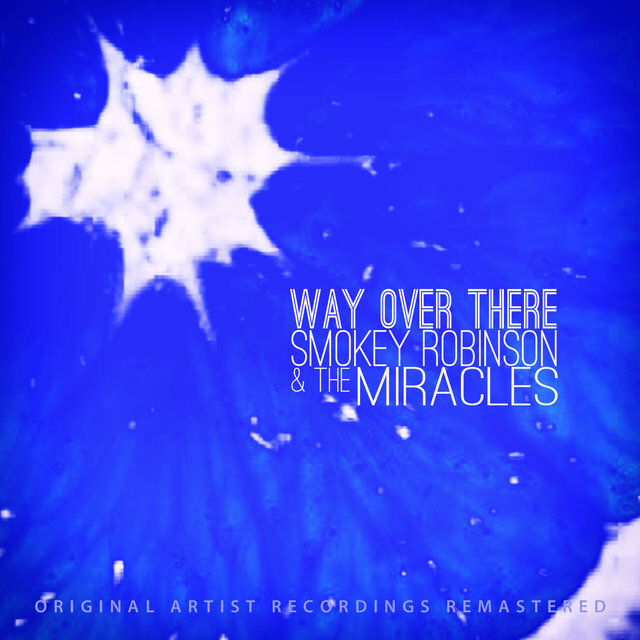 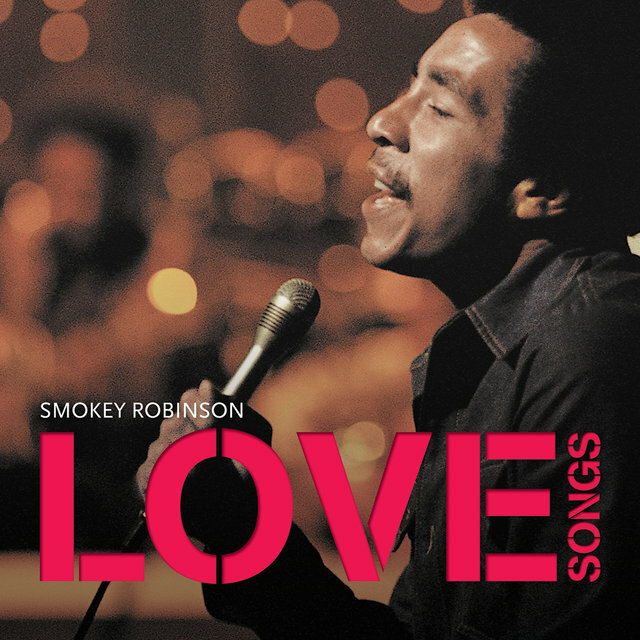 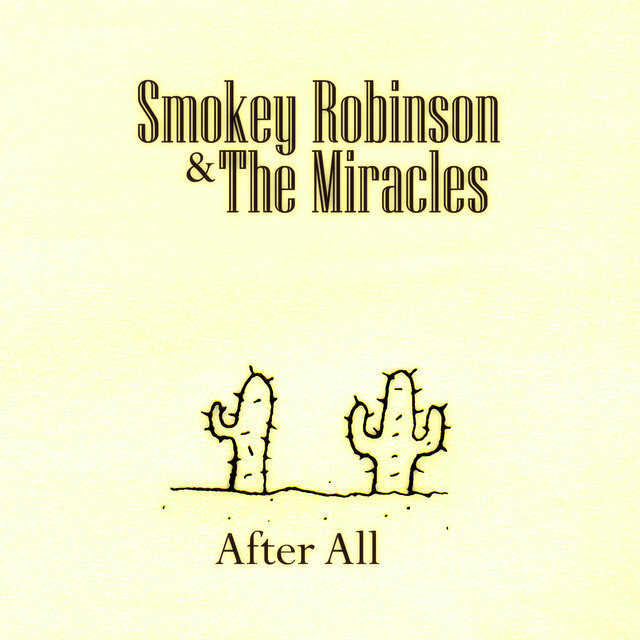 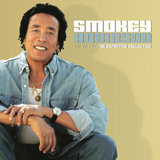 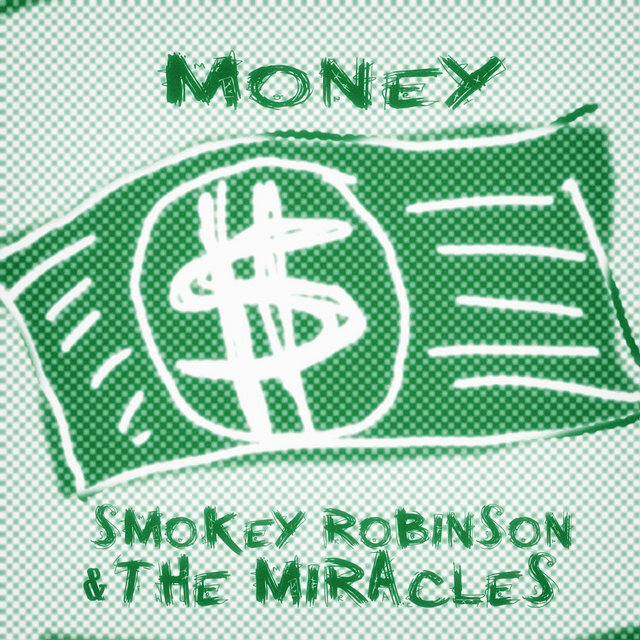 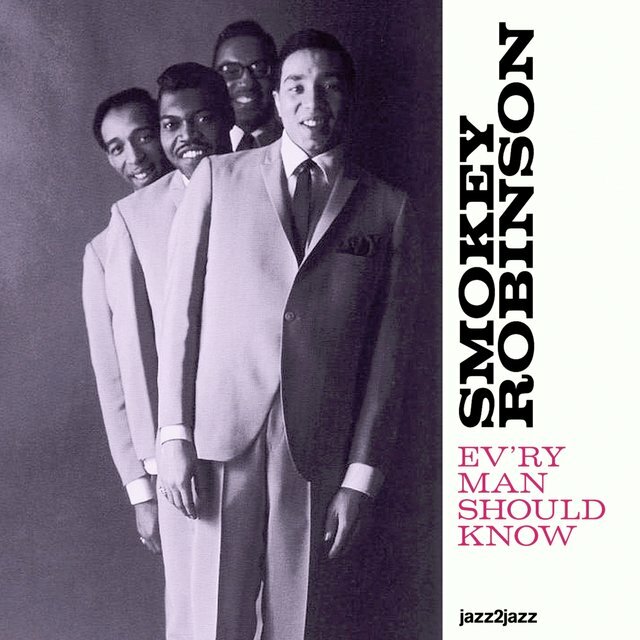 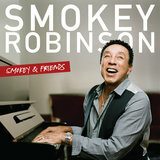 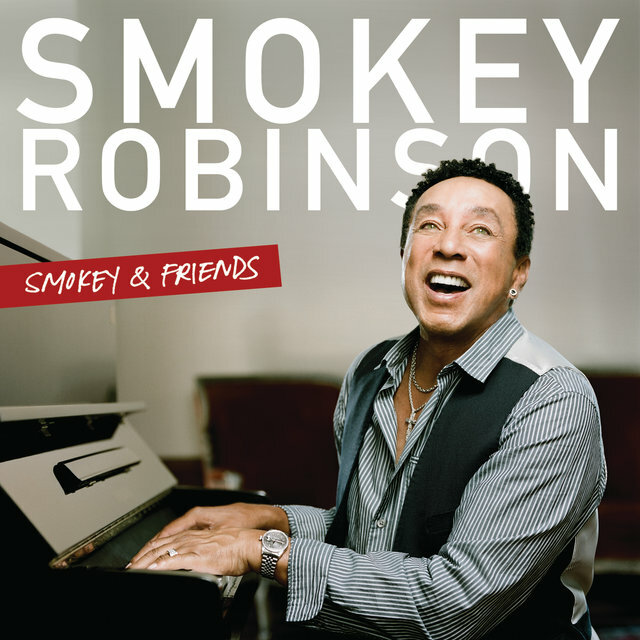 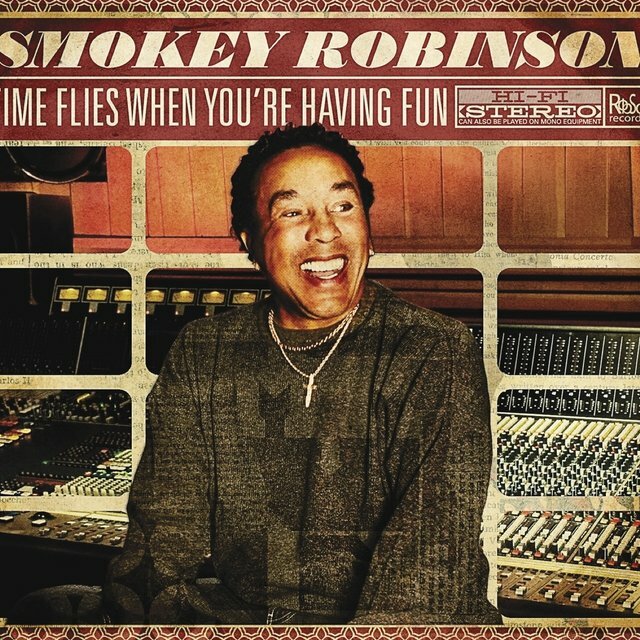 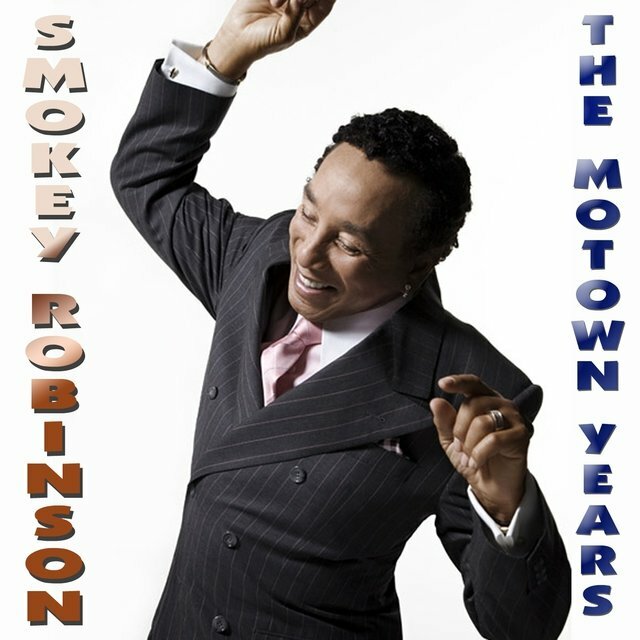 After a two-year layoff, Robinson returned to the recording studio with his first solo album, 1973's Smokey. 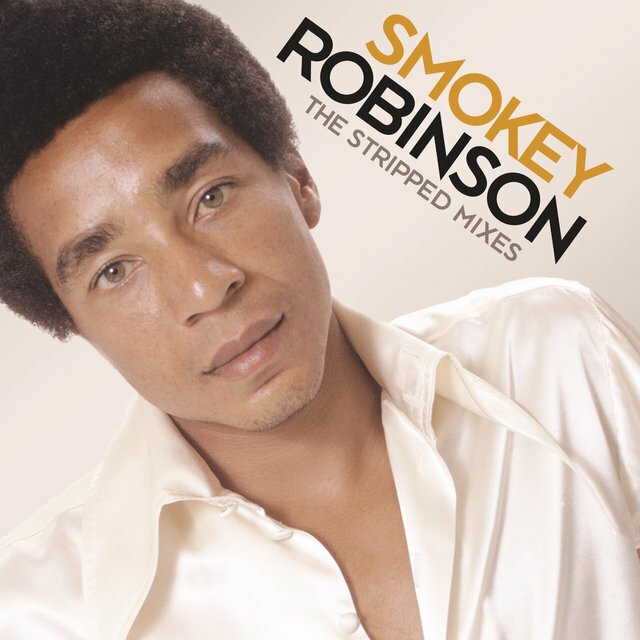 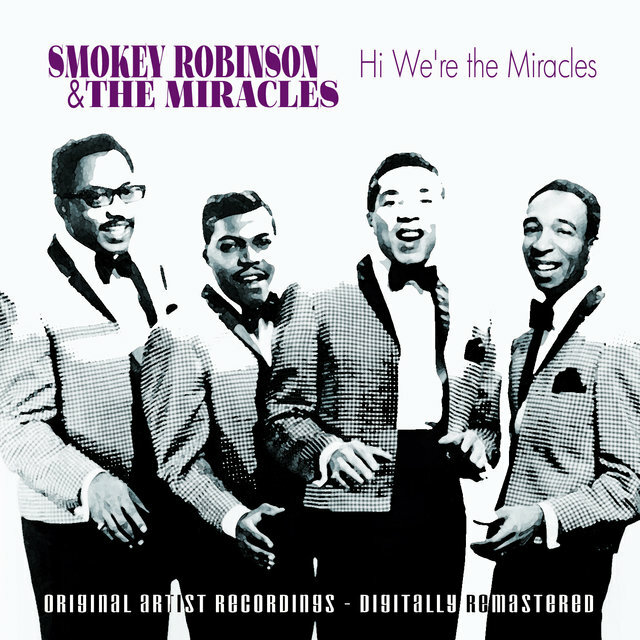 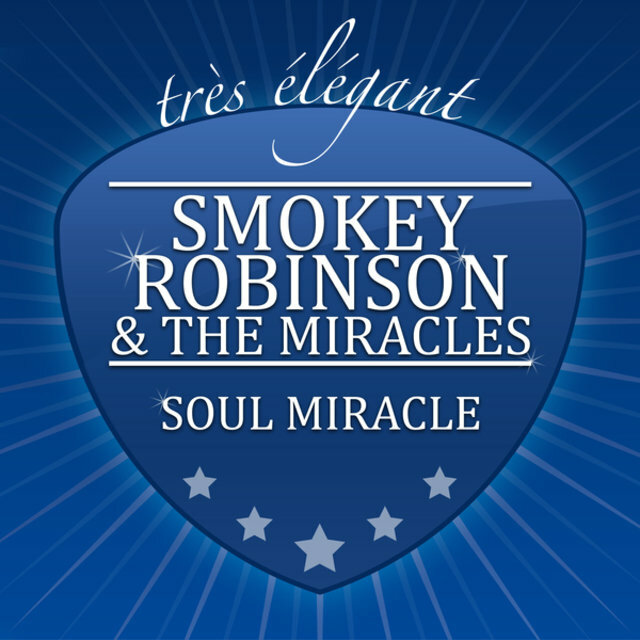 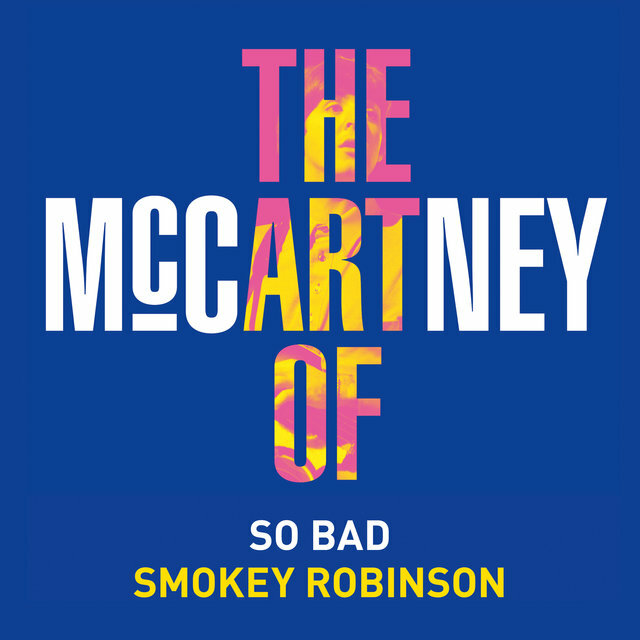 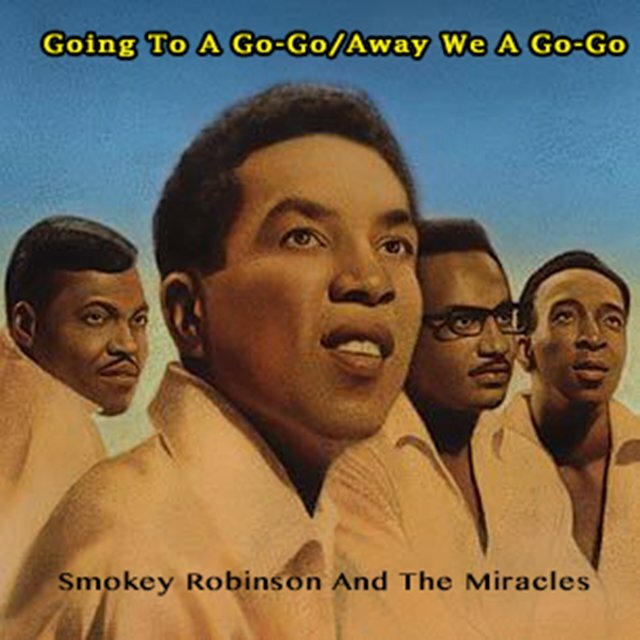 The album found Robinson focusing on midtempo romantic numbers as well as more mature and personal themes, which would carry over to his second solo effort, 1974's Pure Smokey. 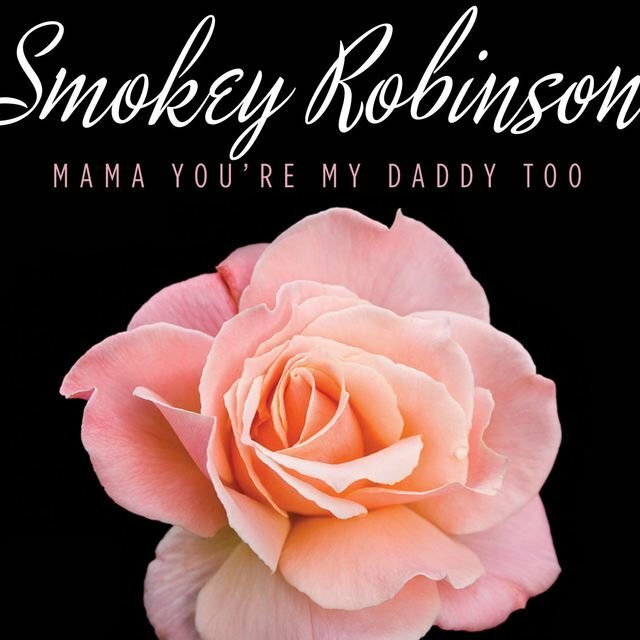 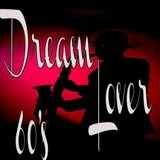 Robinson scored a pair of major R&B hits with 1975's A Quiet Storm, the title tune and "Baby, That's Backatcha," and the former tune would give a name to the sort of polished, romantic R&B that was becoming Robinson's stock in trade. 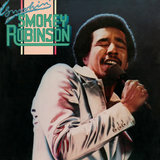 Robinson was no longer as consistent a hitmaker as he once was, but he continued to make his presence known on the charts with tunes such as "Cruisin'" (from 1979's Where There's Smoke) and "Being with You" (from the 1981 album of the same name). 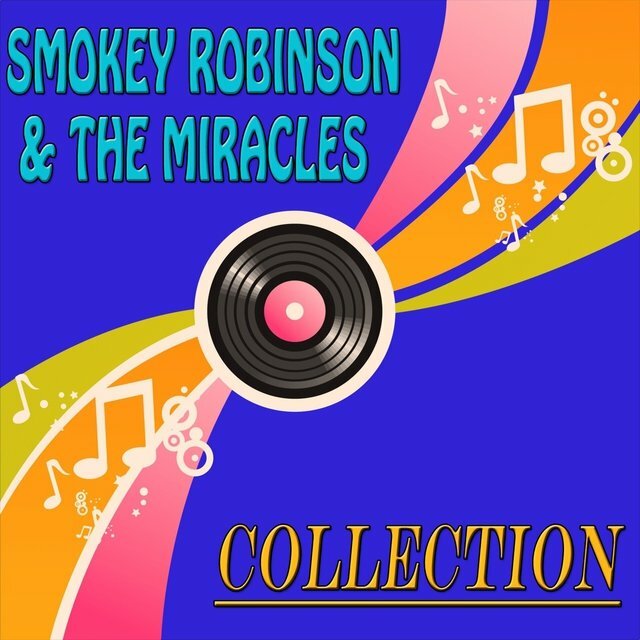 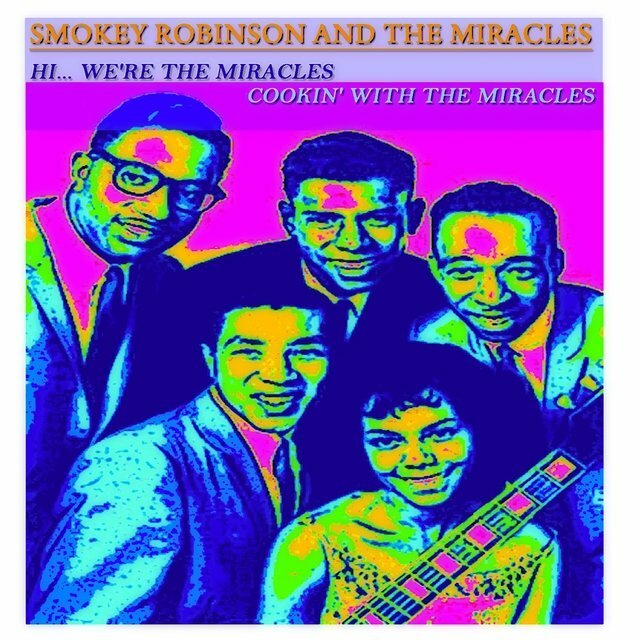 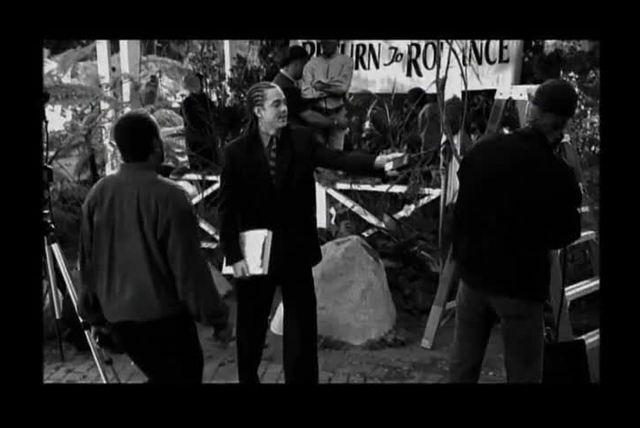 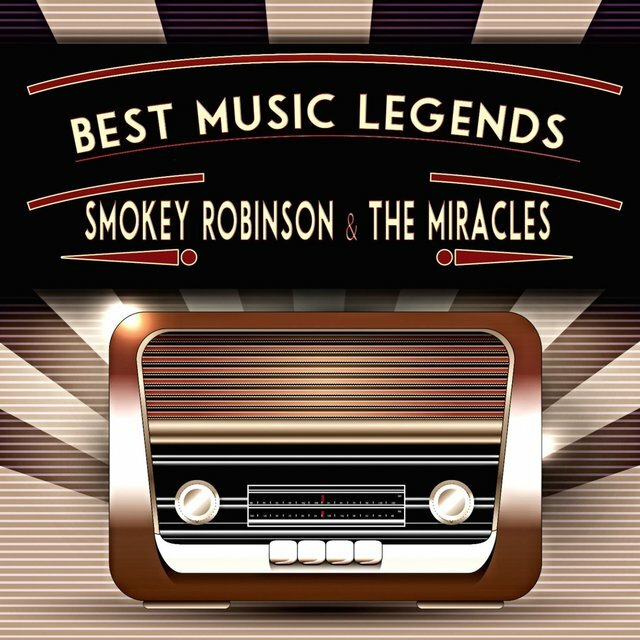 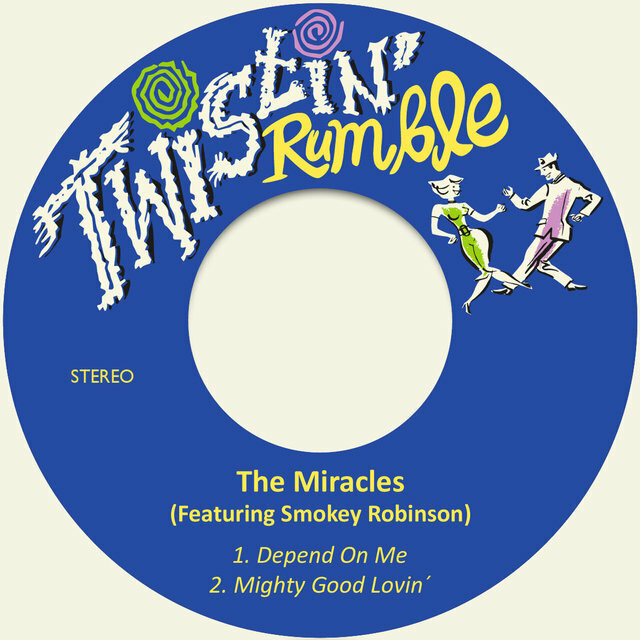 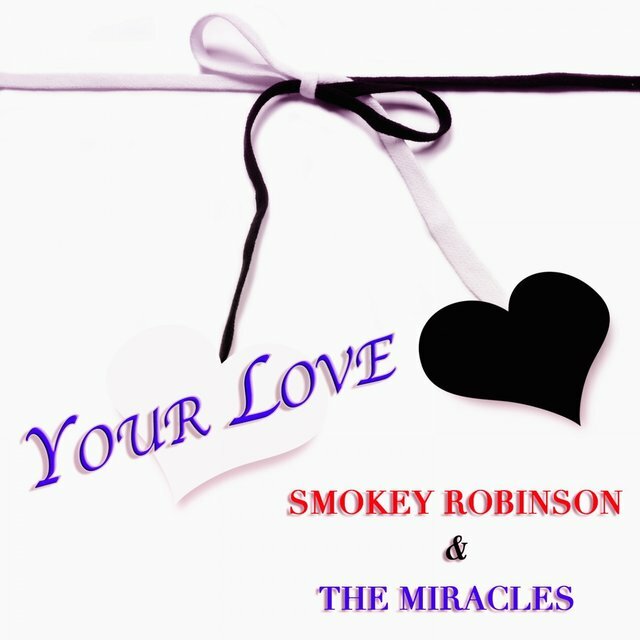 The year 1987 was a memorable one for Robinson — the album One Heartbeat would score a massive hit for him with the song "Just to See Her," which also earned him a Grammy, and he was also inducted into the Rock & Roll Hall of Fame (though the rest of the Miracles were not, much to his consternation). 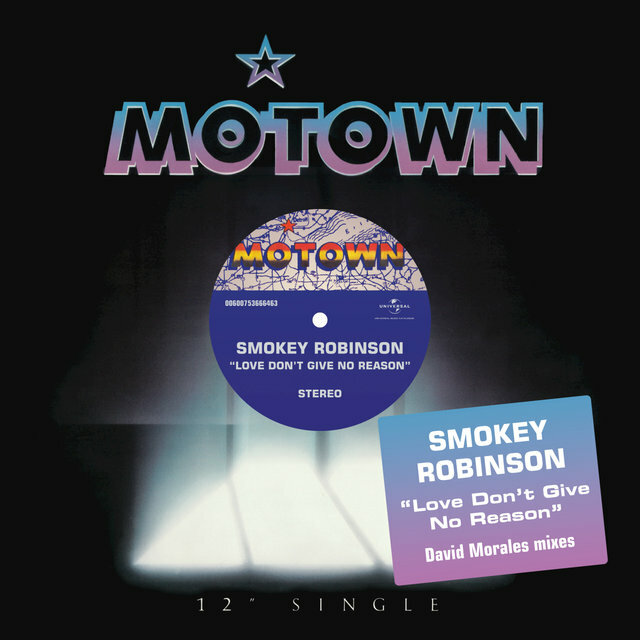 But this came near the end of an important era for Robinson — in 1988, Motown was sold to MCA, and Robinson stepped down as vice president. 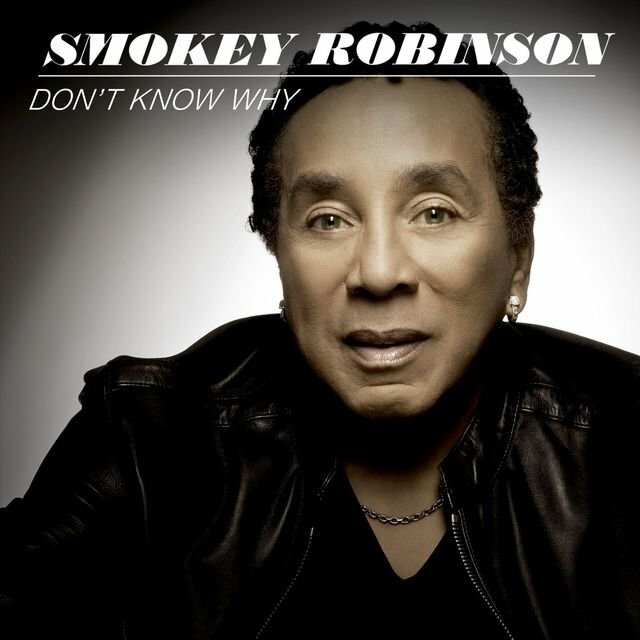 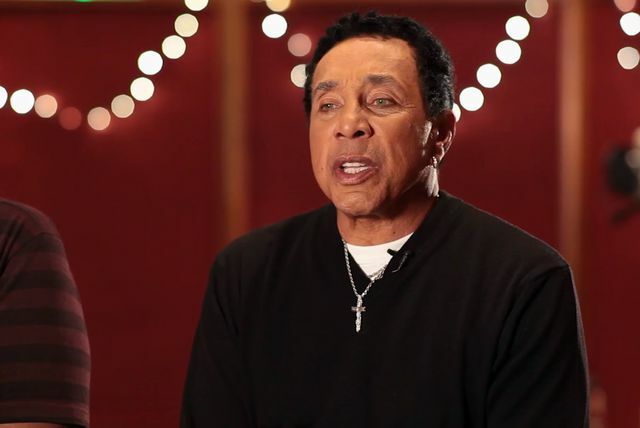 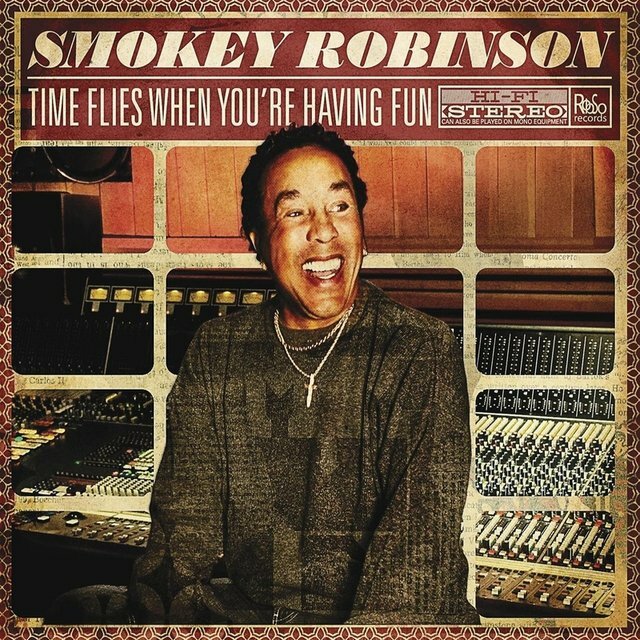 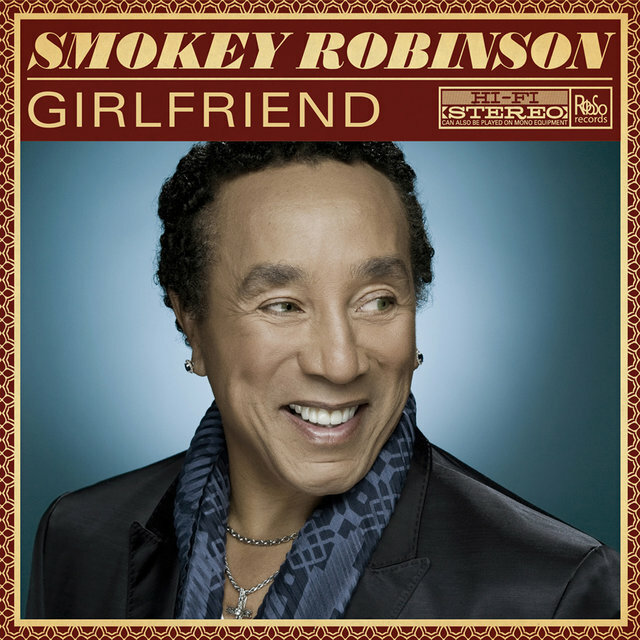 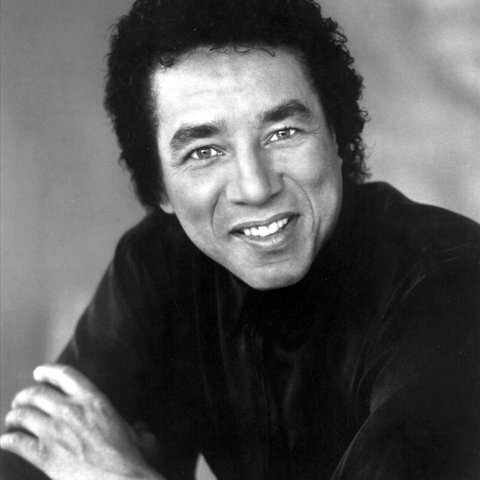 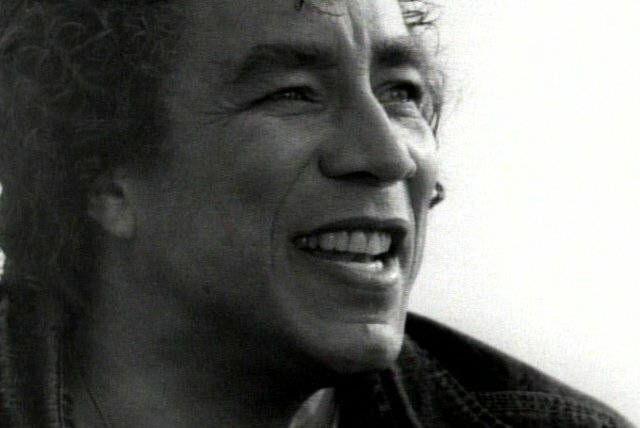 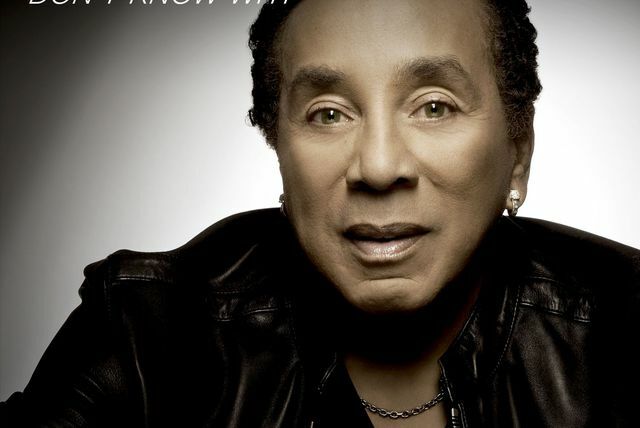 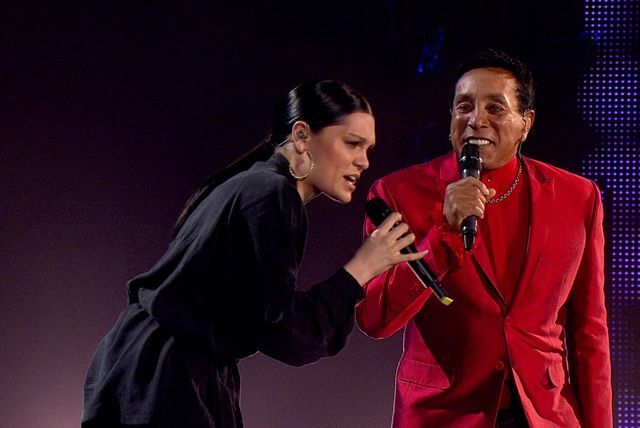 In 1990, he recorded a final album for Motown, Love Smokey (Robinson received a Lifetime Achievement Grammy the same year), and he signed with SBK Records for 1992's Double Good Everything.